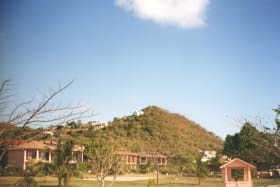 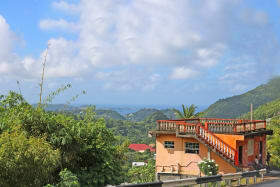 Nestled into a hillside, this beautiful lot looks out on to Grand Anse Beach and up the West Coast towards St. George's. 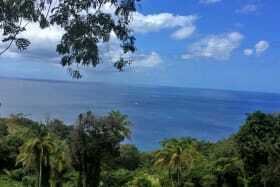 This beautiful lot looks out on to Grand Anse Beach and up the West Coast towards St. George's. 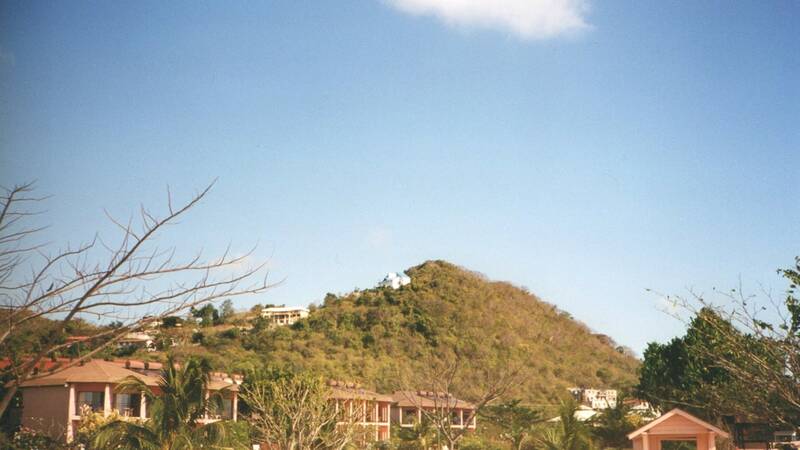 It is 7,512 square feet of sloping land, nestled into a hillside. 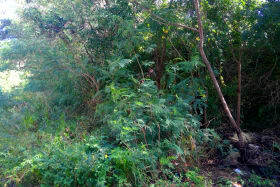 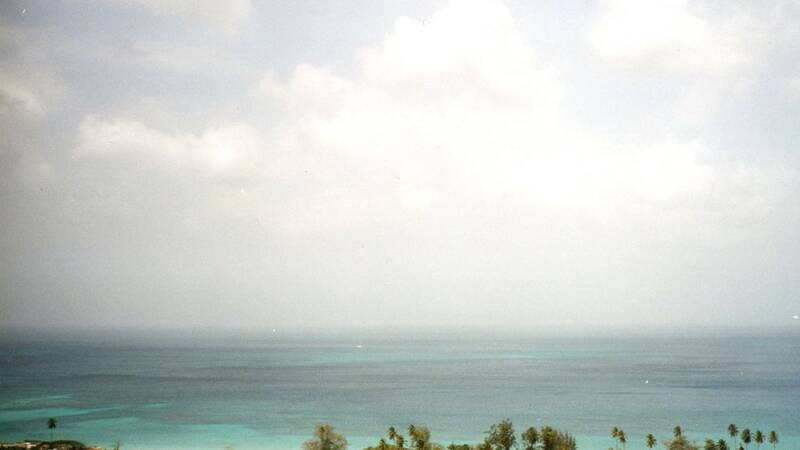 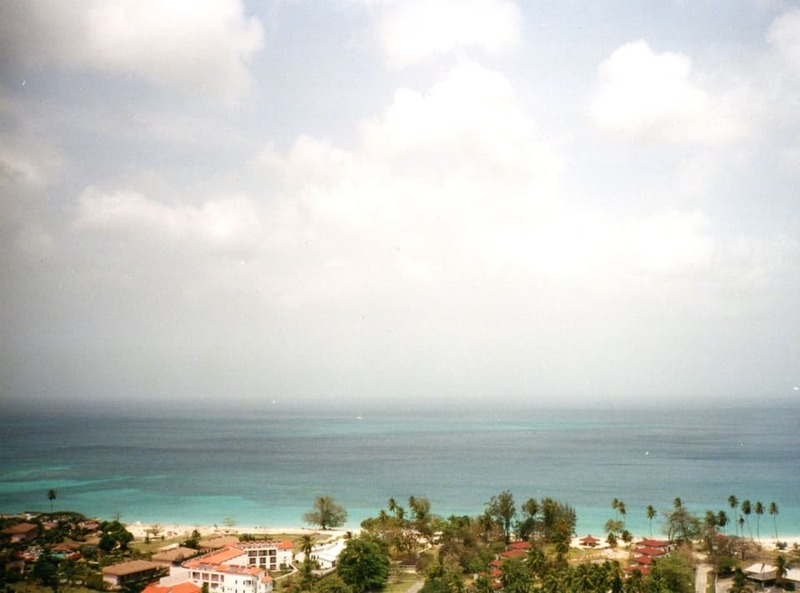 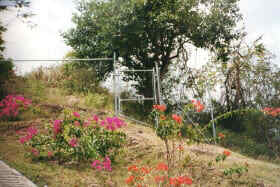 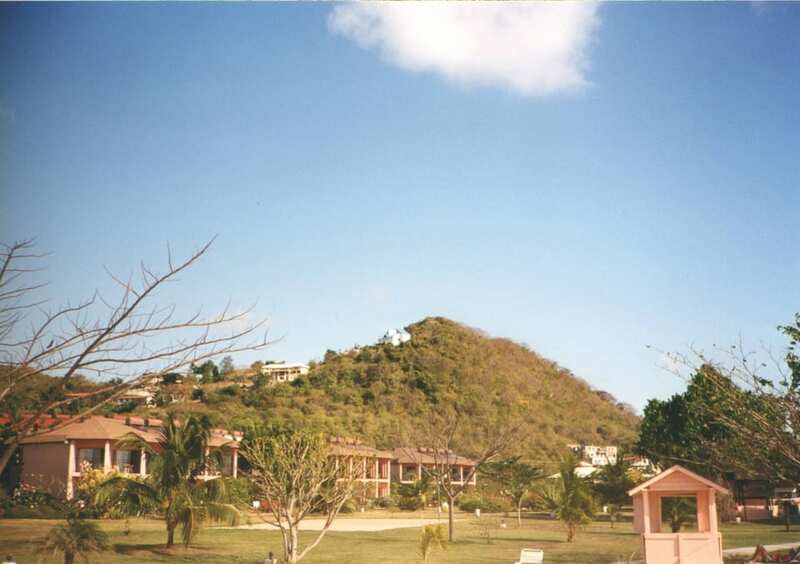 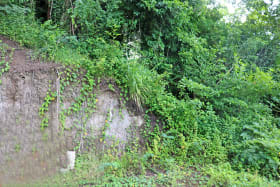 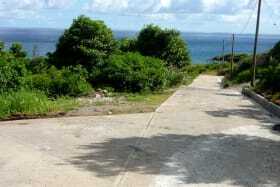 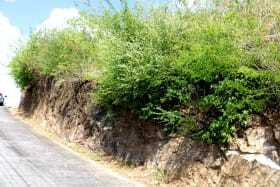 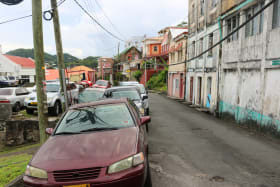 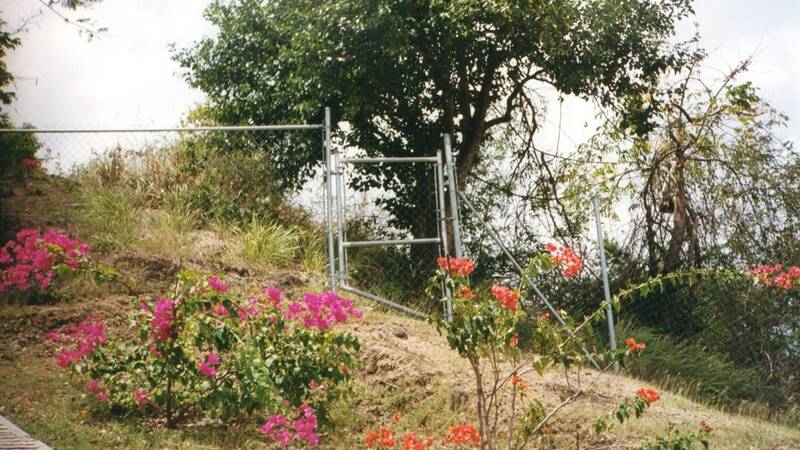 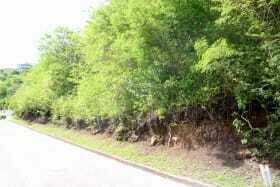 Centrally located, this lot is within walking distance of all the major banks, shopping malls, and Grand Anse Beach. 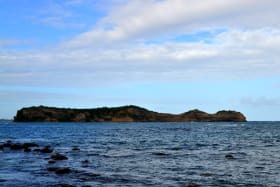 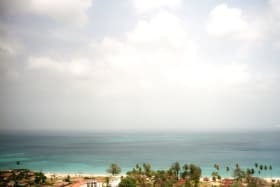 The area of Grand Anse is located approximately 10 minutes from Maurice Bishop International Airport, and 10 minutes from the capital city of St. George's.